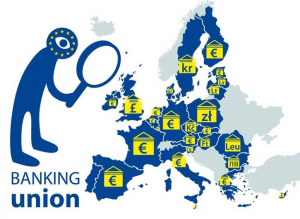 The banking union is an important step towards a genuine Economic and Monetary Union. It allows for the consistent application of EU banking rules in the participating countries. The new decision-making procedures and tools help to create a more transparent, unified and safer market for banks. The need for a banking union emerged from the financial crisis of 2008 and the subsequent sovereign debt crisis. It became clear that, especially in a monetary union such as the euro area, problems caused by close links between public sector finances and the banking sector can easily spill over national borders and cause financial distress in other EU countries. The two pillars rest on the foundation of the single rulebook, which applies to all EU countries. A third pillar contemplating a common deposit insurance for the banking union is being currently contemplated. 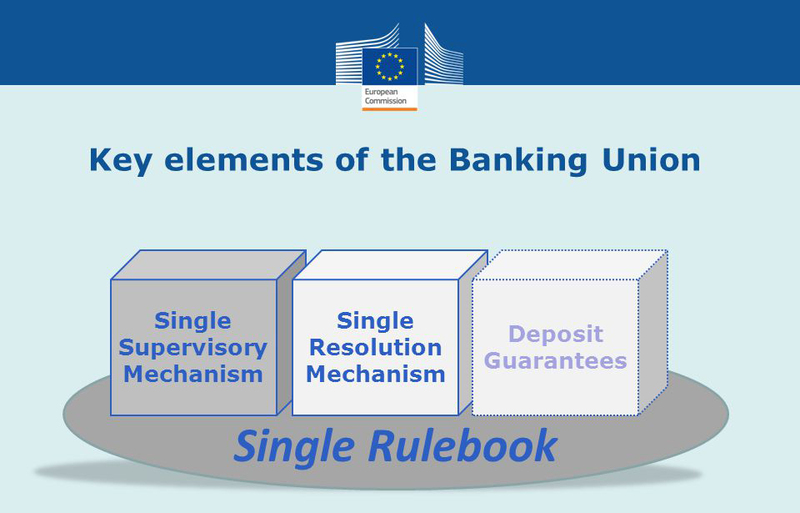 The Single Supervisory Mechanism (SSM) is a system of banking supervision for Europe which was created as the first pillar of the Banking Union by Regulation 1024/2013. It comprises the ECB and the national supervisory authorities of the participating Member States. The handover of supervisory responsibilities from the Euro Area National Competent Authorities to the ECB was effective on 4 November of 2014 after a comprehensive impact assessment and a thorough asset quality review exercise. The SSM regulation contemplates the possibility of joining the ECB supervision for Member States whose currency is not the Euro. The main purpose of the Single Resolution Mechanism is to ensure the efficient resolution of failing banks with minimal costs for taxpayers and to the real economy. A Single Resolution Board will ensure swift decision-making procedures, allowing a bank to be resolved over a weekend. As a supervisor, the ECB will have an important role in deciding whether a bank is failing or likely to fail. In November 2015 the Commission proposed to set up a European deposit insurance scheme (EDIS) for bank deposits in the euro area. EDIS is the third pillar of the banking union. 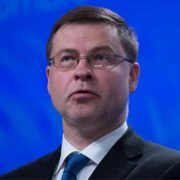 This proposal was adopted as a part of a broader package of measures to deepen the economic and monetary union, and complete the banking union. The EDIS proposal builds on the system of national deposit guarantee schemes (DGS) regulated by Directive 2014/49/EU. This system already ensures that all deposits up to €100 000 are protected through national DGS all over the EU. EDIS would provide a stronger and more uniform degree of insurance cover in the euro area. This would reduce the vulnerability of national DGS to large local shocks, ensuring that the level of depositor confidence in a bank would not depend on the bank’s location and weakening the link between banks and their national sovereigns. This set of rules provides legal and administrative standards to regulate, supervise and govern the financial sector in all EU countries more efficiently. It includes rules on capital requirements, recovery and resolution processes and a system of harmonised national Deposit Guarantee Schemes. Council Regulation (EU) No 1024/2013 establishes the SSM as a system to supervise banks in the euro area and other participating EU countries. Regulation (EU) No 1022/2013 aligns the existing legislation on the establishment of the European Banking Authority (EBA) to the modified framework for banking supervision.